HEC was recently notified that the owner of Mt. Ida has signed a contract to sell the home. As our move is imminent, HEC and FPFI are hosting an Estate Sale. Items for sale include furniture, rugs, curtains, china, knick knacks, holiday decorations, vintage farmhouse decor, etc… Photos of many of the items will be posted on our Facebook Page: facebook.com/HistoricECinc and are listed on this Estate Sale site: https://bit.ly/2D90lf0. 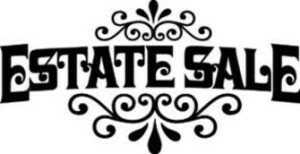 Prices will be marked and available the day of the sale. Many of these items found a home in Mt. Ida after the 2013 Show House. Proceeds will go into HEC’s general fund. No phone calls, please. Mt. Ida is the historic yellow stucco house next to the Howard County Courthouse parking lot. 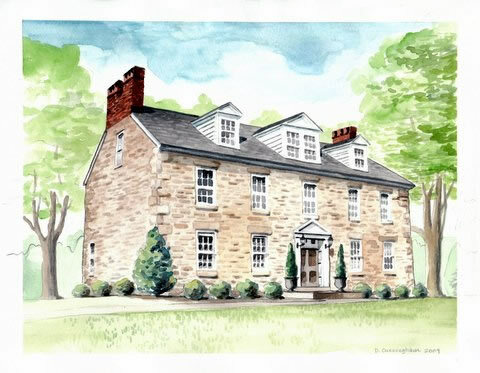 The address is 3691 Sarahs Lane, Ellicott City. HEC is pleased to announce that this year’s Decorator Show House was a success. 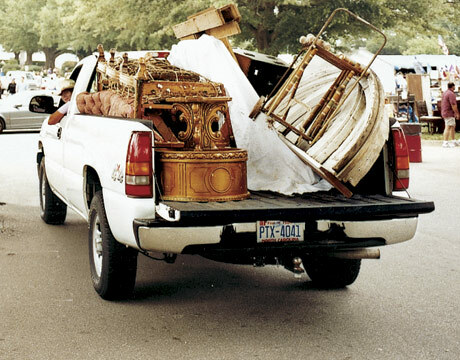 Removal and transportation of all items are the buyer’s responsibility. No refunds and no returns. Thank you to everyone who visited Wilderness Farm! 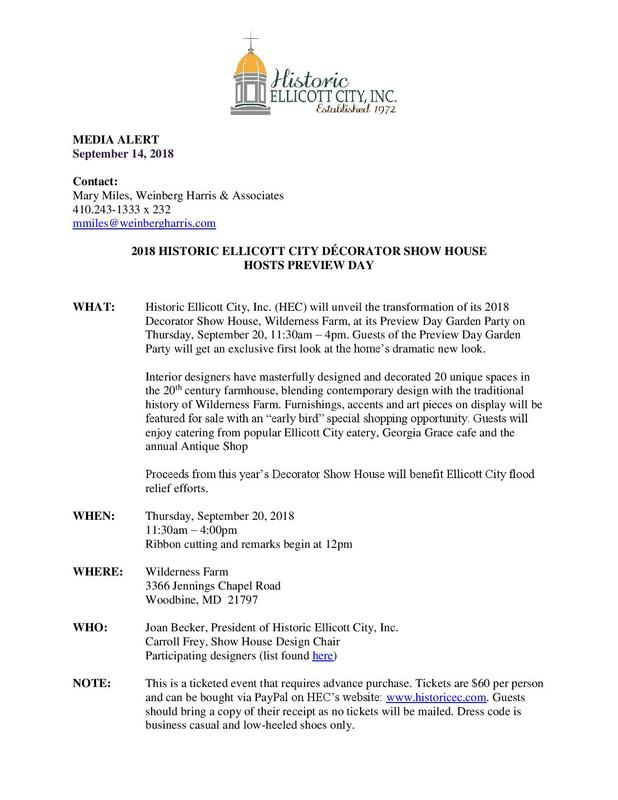 Historic Ellicott City, Inc. (HEC) will unveil the transformation of its 2018 Decorator Show House, Wilderness Farm, at its Preview Day Garden Party on Thursday, September 20, 11:30am to 4:00pm. Guests of the Preview Day Garden Party will get an exclusive first look at the home’s dramatic new look. Interior designers have masterfully designed and decorated 20 unique spaces in the 20th century farmhouse. 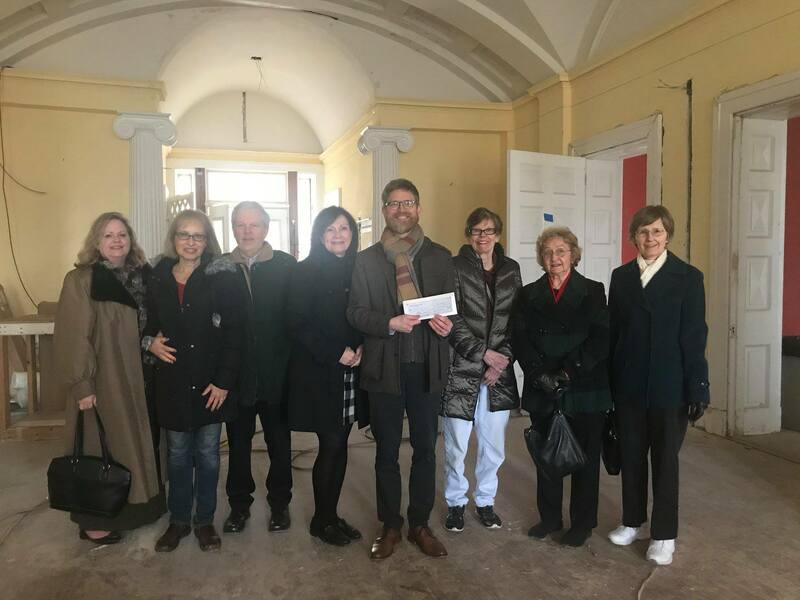 Guests will enjoy catering from popular Ellicott City eatery, Georgia Grace cafe and the annual Antique Shop.